Yay! 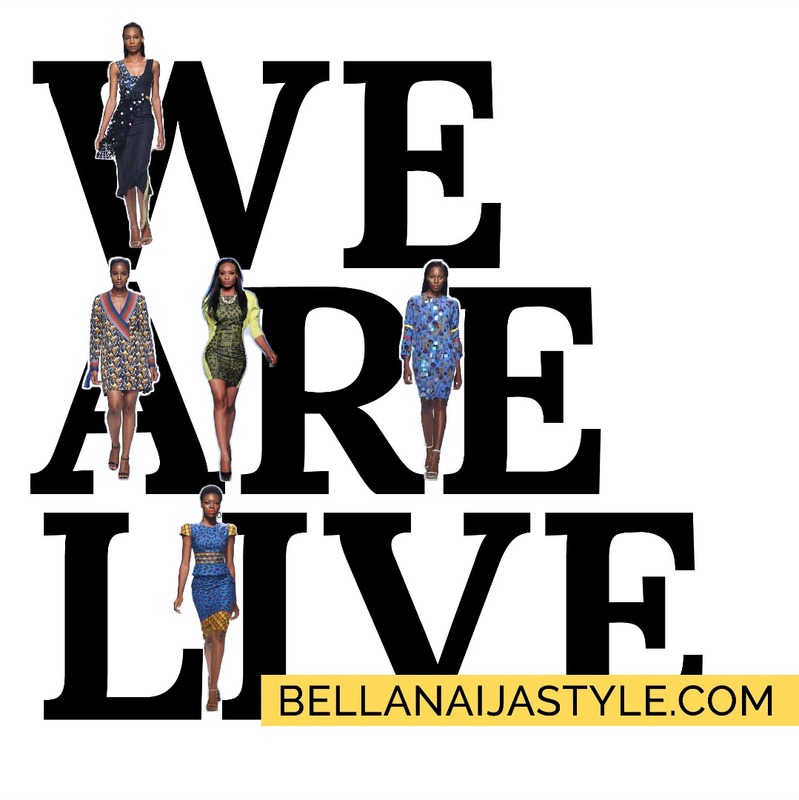 BellaNaijaStyle is Fully Launched by BellaNaija CEO, Uche Pedro. It’s a good thing having the full and brand new Lifestyle website which will be disseminating the lifestyle heritage of Nigeria and the whole of Africa to the world. She added That her team is dedicated to bringing genuine and helpful fashion stories that will inspires Africans in terms of Fashion and style.